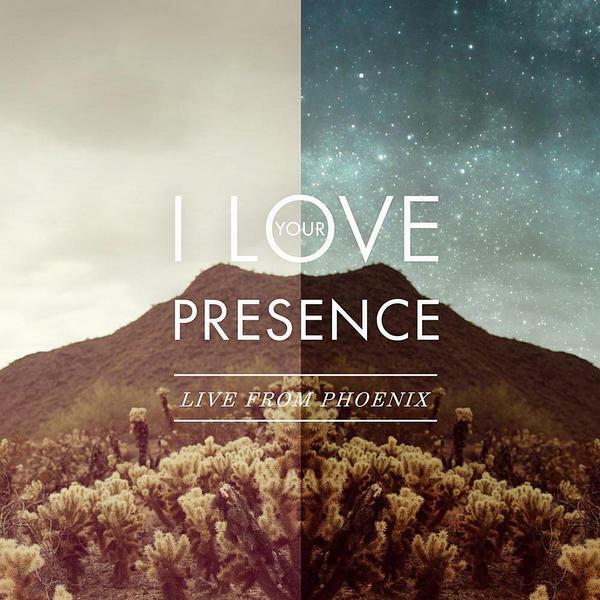 Download sheet music for I Love Your Presence by Vineyard Music, from the album I Love Your Presence (Live From Phoenix). Arranged by Vineyard Music. Products for this song include chord charts.